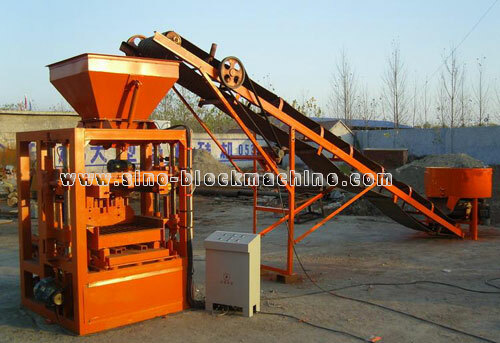 1.QMJ4-35 block machine is designed reasonably. It adopts four-column guide to make the equipment more stable. Up mould pushes and pulls and scrapes materials automatically which is simple to operate. Its working is also very reliable. 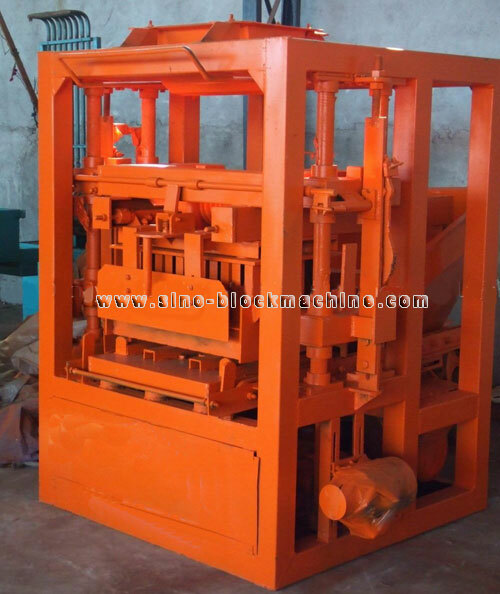 2.QMJ4-35 Small Block Making Machine is equipped with super strong vibration motor and adopts the compression and vibration of upper and down mould, so it can produce blocks of various kinds of material, improving the production efficiency and blocks quality greatly at the same time. The performance can be as well as the large-scale equipment. 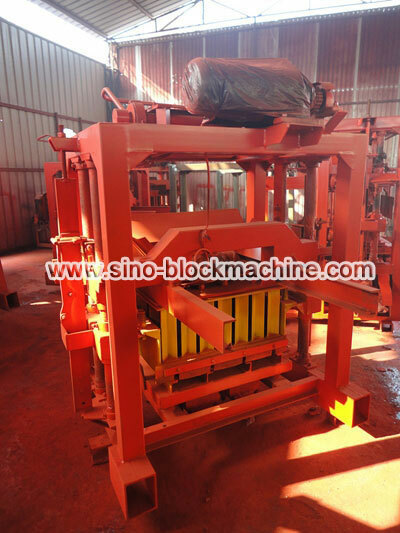 3.The Block Making Machine can serve several purposes by exchanging molds. 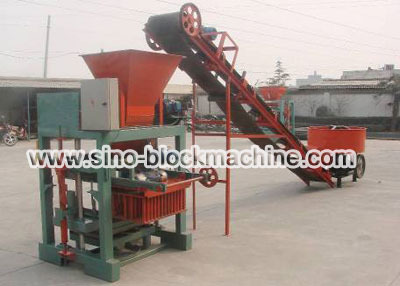 It can produce hollow block, porous block, standard brick, interlock block and so on. 4.The raw material could be use widely such as cement, sand, gravel, river sand, fly ash, coal gangue, etc..